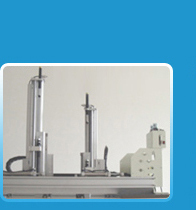 An ISO 9001:2008 Certified Company, CEC YUH BAW CO., LTD. was founded in 1998 with a mission to serve the clients with complete satisfaction level with its product line-up. 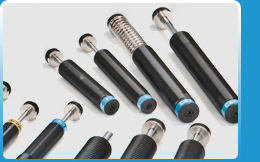 We are an outstanding manufacturer and exporter of highly durable and sturdy hydraulic shock absorbers & precise speed control devices. We have been giving our best efforts in order to make our clients satisfied in every possible manner. The company is led under the able guidance of our president, Mr. Chen, who has served this field of expertise for more than three decades. We implement the latest technology in our production processes and do continuous research activities in order to upgrade the present series. The support of a dedicated team always assists in taking the name of the organization to a zenith. We export our range to various markets situated in Europe, the United States and Japan. Owing to the adherence of quality in our business operation, we have been awarded with various memberships such as China Exports Trading Development Council (CETDC), Taiwan Fluid Power Association (TFPA) and Taiwan Association of Machine Industry (TAMI). 1. 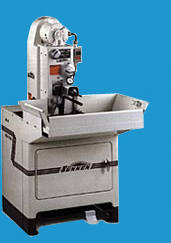 Local manufacturing: We provide in-house services that include material cutting, processing, grinding, assembling, testing and packing. 2. Strict quality control: The materials we use are top quality name brands. 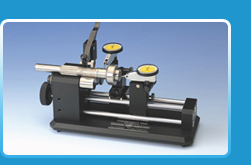 The manufacturing process is controlled with precise measuring instruments, which minimize differences to less than 0.01mm for some critical dimensions. 3. Excellent durability: CEC industrial shock absorbers are made under strict fabrication technology and inspection test, have an excellent performance of its durability, can compare with imported shock absorbers from Europe and America. 4. Top Customer Service: We provide complete engineering support, suggestions based on our customers’ needs and custom reviews. 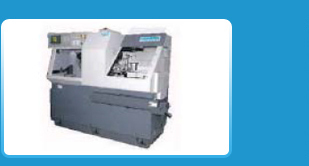 Honing Machines( Brand name : SUNNEN), CNC Multiple spindle manufacturing machine, Capability Tester, Endurance Tester (Life Tester), Force-Stroke Tester...etc. Quality is a key factor that drives the company to a supreme position. We follow a strict quality policy in our production procedure in order to ensure our range of industrial shock absorbers, a standard product. 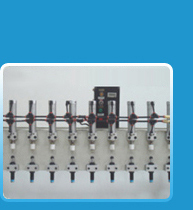 We have a team of quality controllers who supervises the production process with utmost dedication and further assures the clients to have range that is absolutely defect-free. 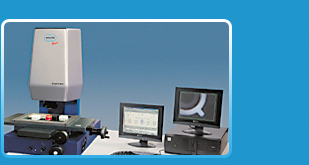 Our in-house testing unit is comprised of sophisticated tools and equipments to check the range. 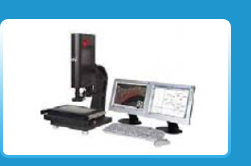 Some of the equipment includes 3D projectors, thread ring gauges, thread plug gauges, metal hardness testers, rubber hardness testers, surface roughness testers, concentricity gauges, etc.